Cats have 30 teeth once they reach adulthood, and taking care of all those teeth on their own isn’t easy and can be very expensive and even dangerous. That’s why Healthy Smile Pet Dental offers Anesthetic free cat teeth cleaning. The dental procedure involves our staff using hand dental scalers to remove dental plaque and tartar that cause periodontal disease. After the scaling, the teeth are polished to remove residual plaque and to smooth the tooth surface (which slows the regrowth of plaque and tartar). Then we rinse your cats mouth to remove any debris prior to a final inspection of your cat’s teeth. All of our staff is highly trained and specialize in pet dental cleaning for dogs and cats. Our goal is to keep your pet as calm and comfortable as possible during the procedure to ensure their safety as well as ours. We are one of the only companies in South Florida that offer mobile cat teeth cleaning and have been serving this market for over 7 years. 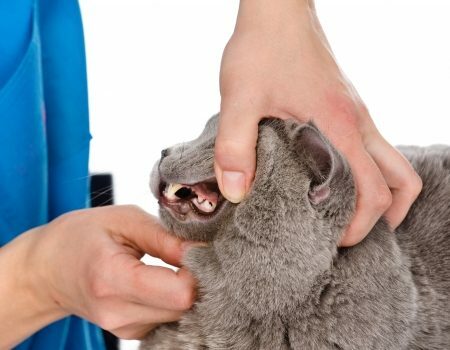 If you are looking for safe, inexpensive alternative to traditional anesthetic cat teeth cleaning then look no further, call or email us today schedule your appointment and lets help your cat achieve that Healthy Smile. 70 percent of cats over 3yrs old have periodontal disease and by age 6 that number climbs to over 85 percent. Bacteria in the mouth forms plaque on the surface of the teeth and can cause a number of diseases and illnesses in your cat. When the cat’s saliva hardens the plaque in the mouth into tartar it can spread to the gums and can lead to loss of soft tissue and bone. A lot of this can be prevented with regular non-anesthetic cat teeth cleanings and some maintenance at home. We know you love your pet and we want to help you keep them around for as long as possible. 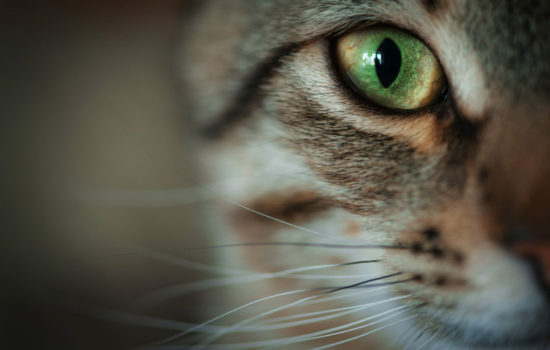 Making sure your pets overall oral health is a huge concern for us and we want to educate you on the importance of keeping your cats Healthy Smile. We also offer Dog Teeth Cleaning Click on the link to learn more.